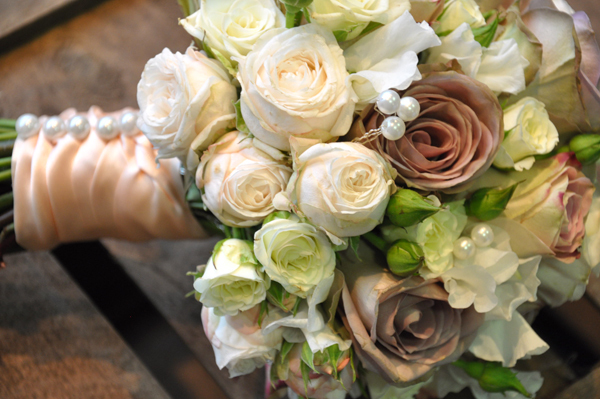 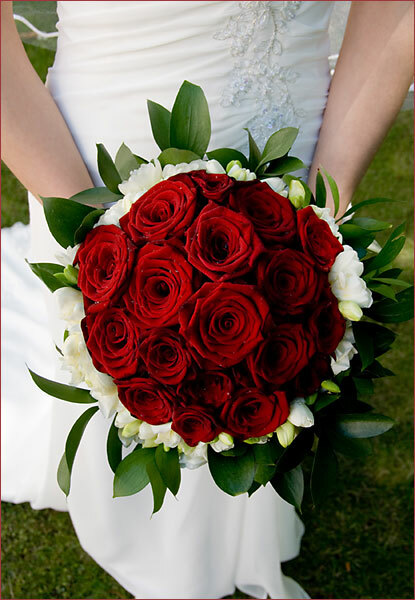 Wedding flowers Crawley, Horley, Redhill, Surrey. 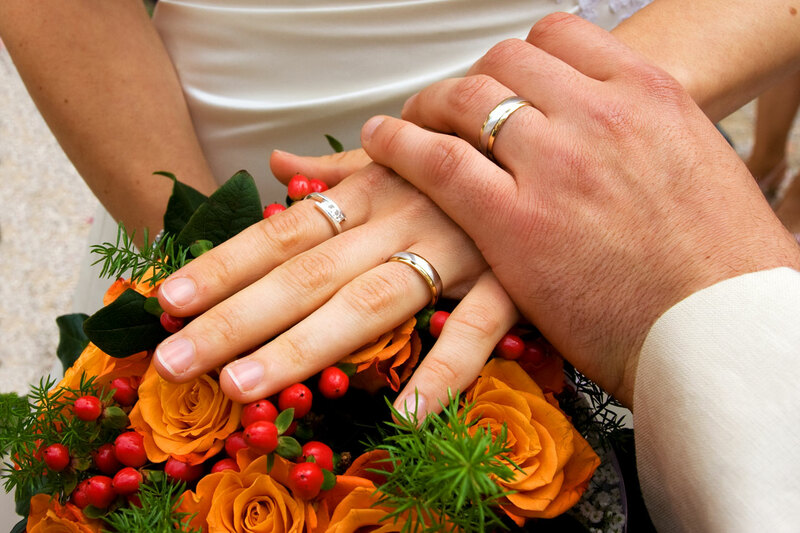 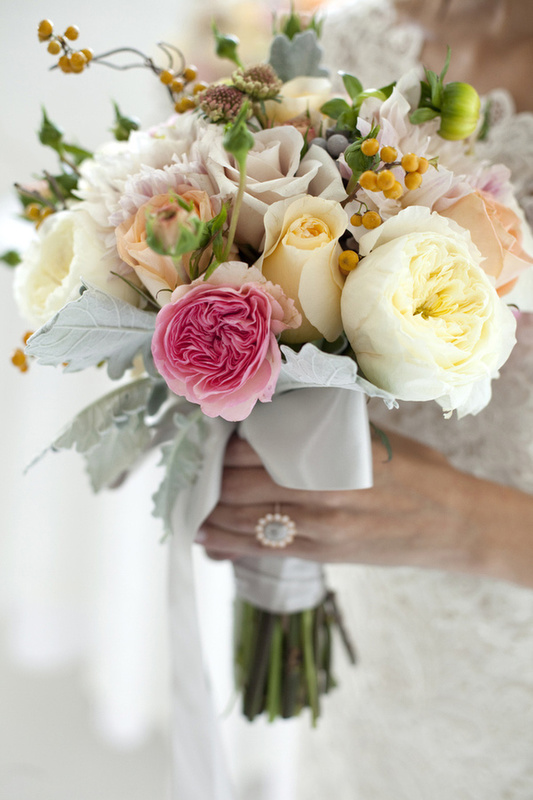 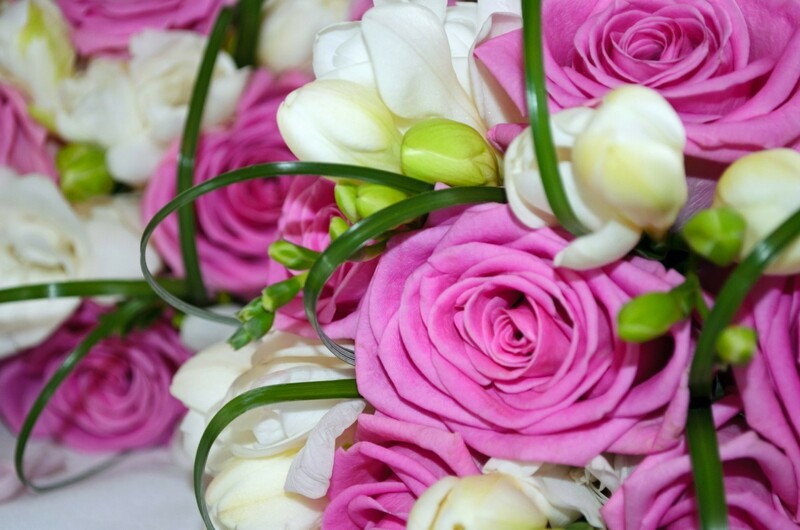 We offer a full range of wedding flowers from button holes to wedding bouquets, custom made to meet the needs of your wedding’s theme and design. 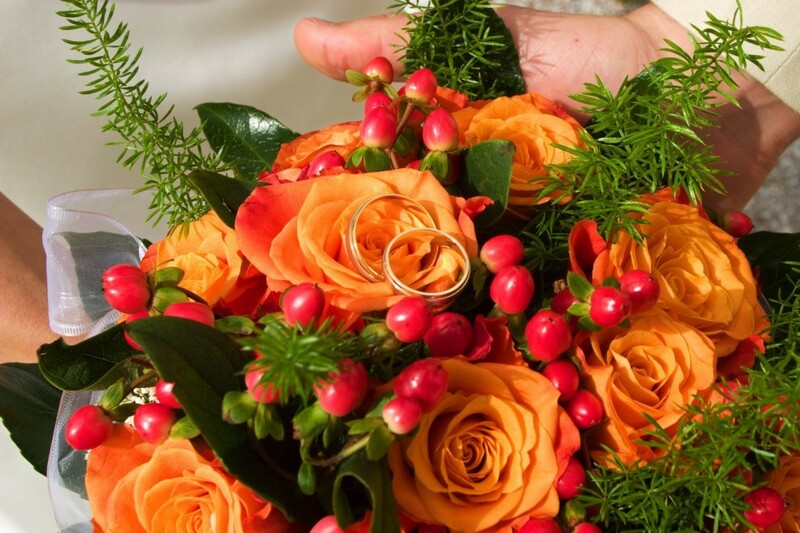 All of our wedding flowers and arrangements are made with local flowers picked in Horley. 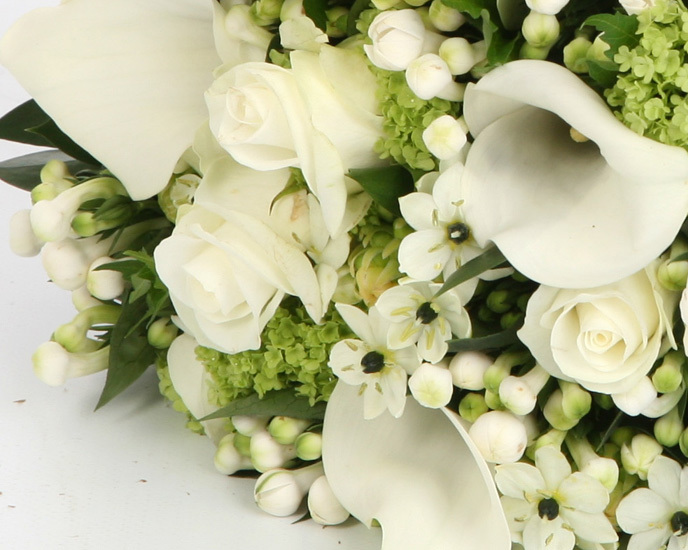 This allows us to offer a more traditional and country style, ensuring only the best quality in the look and smell of our arrangements. 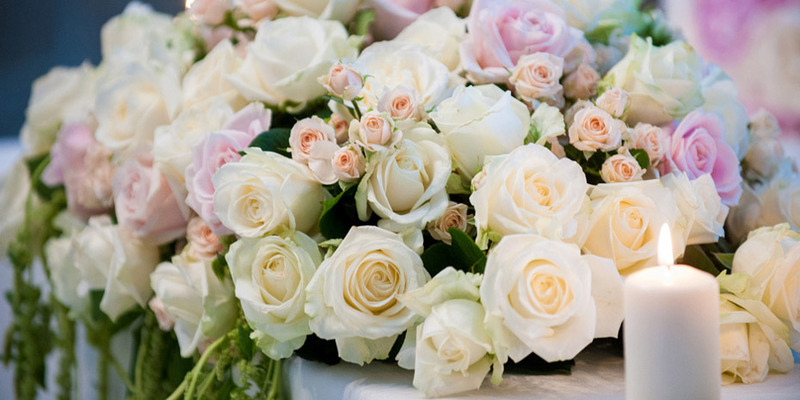 Being a local business, we specialise in wedding flowers delivered locally to our customers in Crawley, Horley, and Redhill. 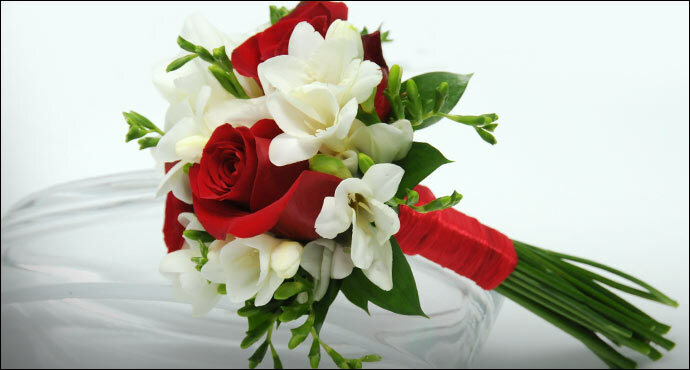 We also offer a punctual nationwide delivery service. 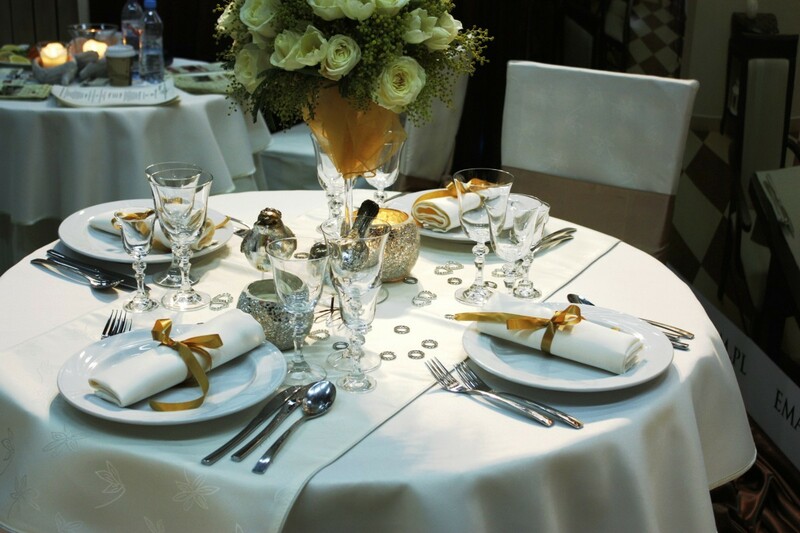 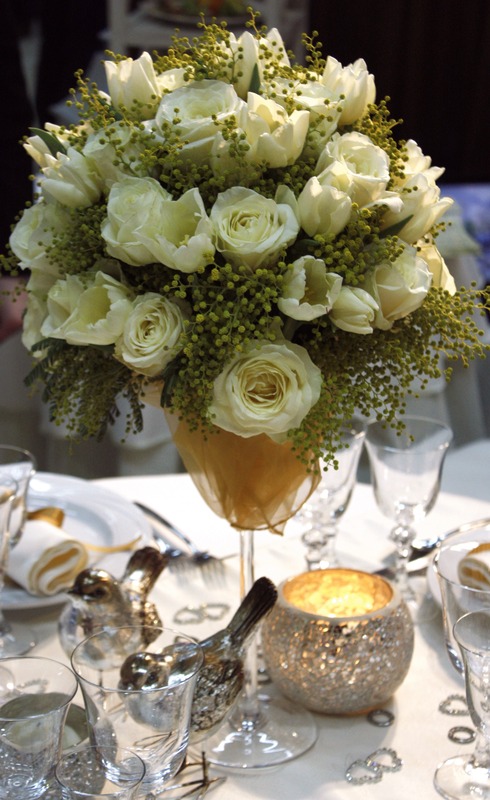 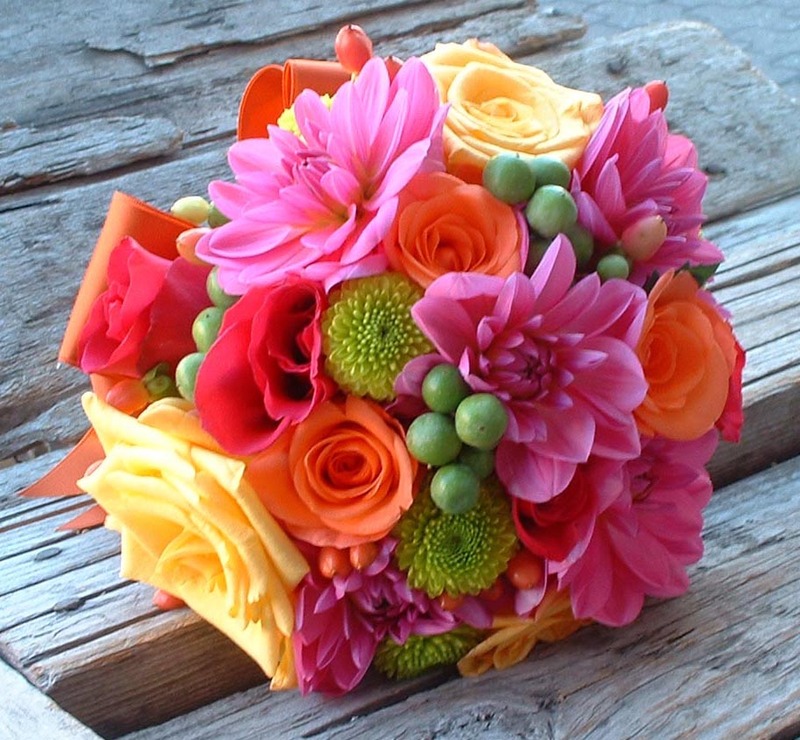 We can decorate any wedding and reception venue with the finest flowers at affordable prices. 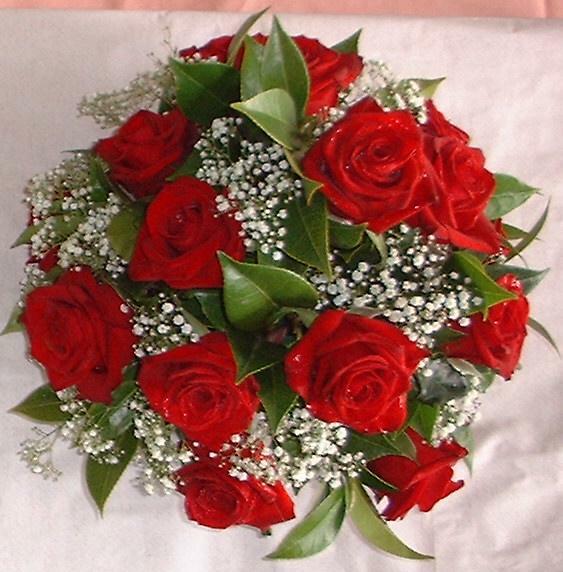 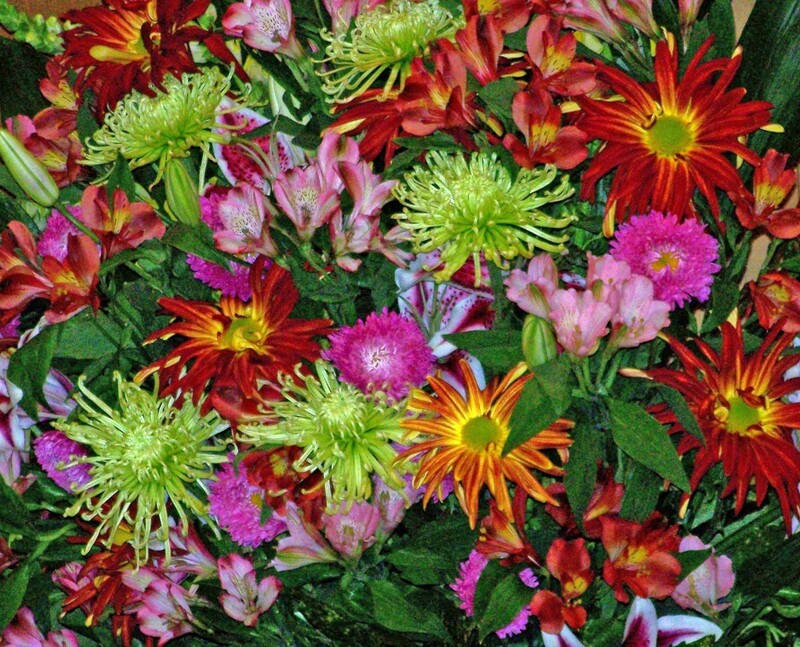 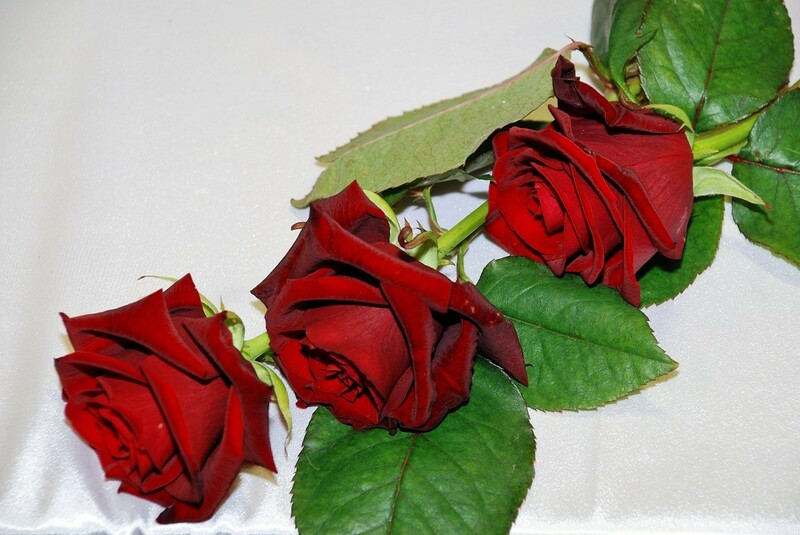 This means we can beat the prices offered by local florists, without compromising on quality.